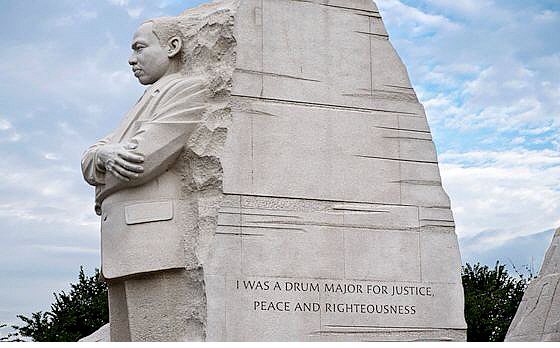 Is it being critical to point out that just like in the case of Nelson Mandela the Quotable Poet hasn’t given us any epic poems on Martin Luther King Jr.? Well it might be a little bit critical. Only in his case it’s not as bad or bitchy as it might seem if we were talking about a different Quotable Poet. When we mixed all that up we thought a good QP poem for August would be “Like It Is Us” from Visions of a Skylark Dressed in Black because it deals with the things MLK dealt with. But FAIR WARNING: this poem is written in an African American folk dialect and contains the notorious n-word. Here it is. he was already in his bones. out of blood when necessary. 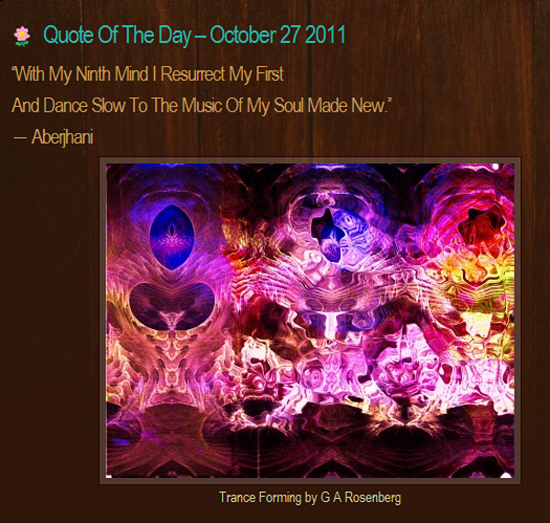 I’ll say this first… most of the quotes in this post are from poems and articles published by Quotable Poet Aberjhani in 2011. 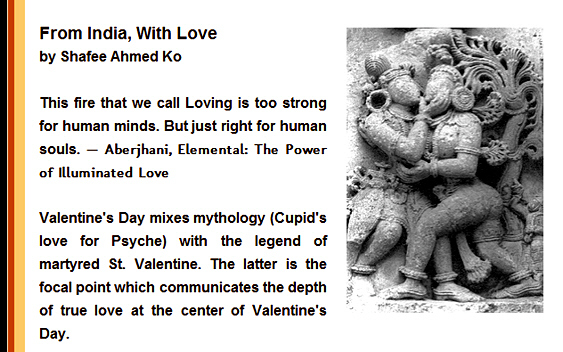 But SOME are from writings published before this year and I’m putting them in this blog because they became popular on the X-treme side in the year 2011 and look like they might get hotter in 2012. As you’ll see, I also included some of the images people used with certain quotes and I’ll try to add the links to those. Cover art for "Notes for an Elegy in the Key of Michael 1 and 2 by Aberjhani" video featuring poems by the author, text of poem, and music. 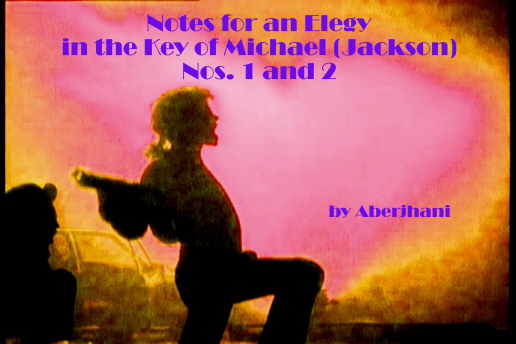 Cover still from “Notes for an Elegy in the Key of Michael (Jackson) 1 and 2 by Aberjhani” video. 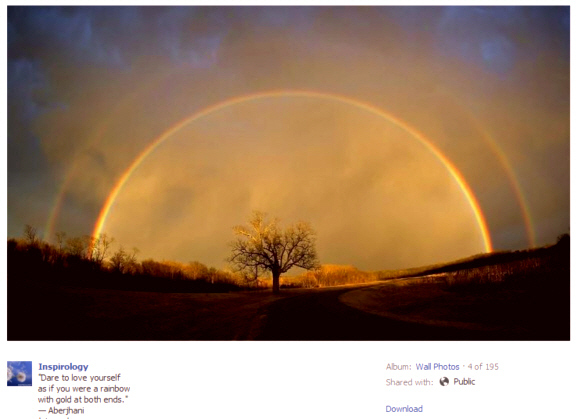 You might have noticed how I sometimes talk about the way the Quotable Poet’s Bright Skylark website seems to borrow more from this blog than I get from them. That’s mostly the way it rolls but every now and then they toss out a major sound-byte. This time around it’s the blog post In Commemoration of 100 Thousand Poets: On Elegies, Dreams, and Michael Jackson which is about 100 Thousand Poets for Change and Aberjhani’s new video: Notes for an Elegy in the Key of Michael 1 and 2. Since the blog’s already a done deal and you can just click the link to read it, the only thing I’ll add is that the video is along the same lines as his Angel of Peace video. 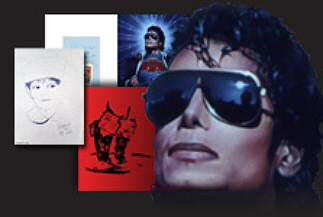 The music is different but by the same artist and the images of MJ received some major art upgrade with quotes from the poem plastered right on them. My only two thousand dollar criticism is the quote is a little hard to read on a couple of the frames but the whole poem rolls in at the end and you can the video info section to read it too. I’m guessing this blog and video launch happened because Aberjhani hooked up with 100 Hundred Poets for Change months ago and he had to deliver what he promised but otherwise I’m thinking Troy Anthony Davis’s execution would have shut down productions for a while. It’s something to think about, huh? 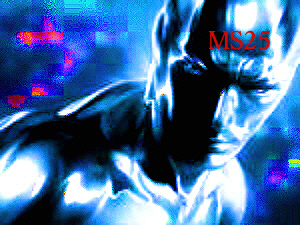 How did the Twitter tribes, Michael Jackson Blogspot, All About Michael Jackson Website, Juggle.com, Walking for Life, and a whole gang of other Internet webmeisters find out about The River of Winged Dreams dropping before I did? It must have been like this: I was scoping out one direction when the news flashed in from another direction. So what, I am now informed and dealing a new hand, no thanks to my so-called “insider connections” (for whom I still hold much L-O-V-E). Hallucinogenic cover of Aberjhani's "The River of Winged Dreams"
The object of my Google News search yesterday, December 8, 2009, was fresh information about the new Official Michael Jackson Opus after Stingray24 emailed me about the “controversial” painting of Jackson as the Greek classic mythology deity “Pan” surrounded by angels. The joke turned out to be on me because if I had checked the blog roll on The Quotable Poet I would have seen where Aberjhani posted a story about it…not the painting…the book. But I didn’t see that so Google the book I did. And gueesssssss what!? The story on top of the Google news search pile for the entire day was “Official Michael Jackson Opus Published” by Quotable Poet Aberjhani his own self. I don’t really like that old saying about “killing two birds with one stone” because I like birds, especially jungle parrots, but in this case it made sense because I got twice more than what I was looking for. It just went to back up what I said before in The Quotable Poet and Michael Jackson the first time around and it makes me wonder again if QPA might be working on something major about the King of Pop. You might think I’m the only QP-geek paying attention to the writer’s words on Michael Jackson but watch this…. A group called Counterbalance: Honorable Journalists, Writers, Articles posted a list of his articles on Michael Jackson and used his word-works as examples of more objective writings about MJ as opposed to what mainstream media most often does. The many painted faces of MJ in the new Official Michael Jackson Opus. 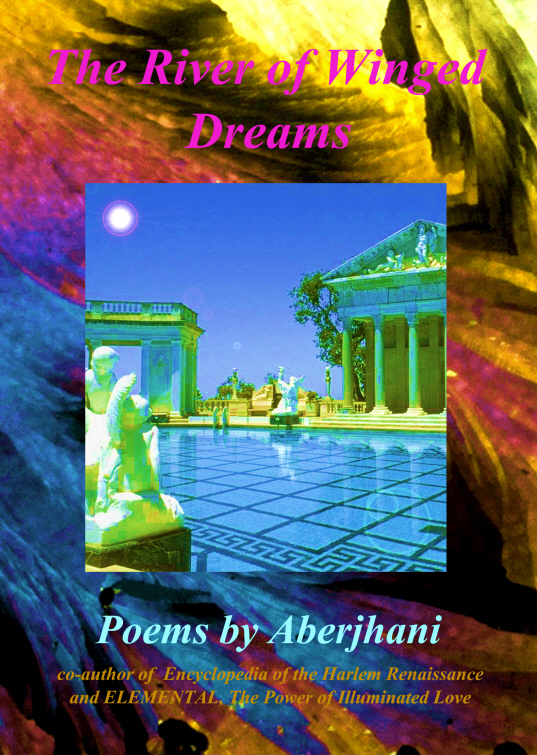 There are lots of comments from readers on different websites about how musical Aberjhani’s poetry can be and at least a couple of the poems in his book I Made My Boy Out of Poetry are about music. There’s a couple like that in Elemental too and the name of his novel, Christmas When Music Almost Killed the World, tells us a lot about the writer’s relationship to music. But what I don’t remember seeing anywhere is anything about Michael Jackson exactly. If I had, then the poems, blogs, and articles he wrote after Michael Jackson’s death wouldn’t have been so surprising. The way it played out though it was like a major thing because he went from looking at the singer as a creative artist peer of his generation to checking out his role as a “cheerful giver” who gave to charities and communities all over the world. This phenomenal musical genius obviously lit something in Quotable Poet Aberjhani and inspired some of his most powerful work in 2009. I don’t say that just because the pieces read very strong, I say it because people from different countries responded to them in different languages and some translated his blogs into other languages too, and that says a lot. Michael Jackson THIS IS IT movies poster.